Click on issue date to view, requires Adobe Acrobat Reader. 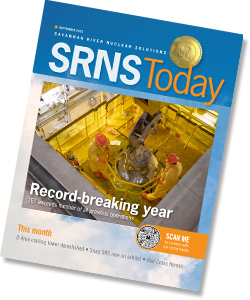 ©2010 Savannah River Nuclear Solutions, LLC. All Rights Reserved.